As an associate member of the UN Permanent Forum on Indigenous Issues, Te Runanga-a-Iwi o Ngati Kahu urge all our whanau, marae, churches me nga roopu katoa to sign and support the petition calling on the New Zealand government to ratify the UN Declaration on the Rights of Indigenous People. New Zealand was one of only four member countries of the UN who refused to ratify the DRIP when it was put to the vote in 2007. The other three countries were Canada, the United States of America and Australia. 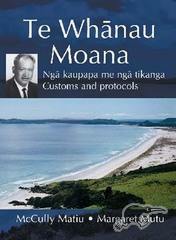 Te Whanau Moana: Nga Kaupapa me Nga Tikanga - the Customs and Protocols / the teachings of McCully Matiu, kaumatua and rangatira of Te Whanau Moana and Ngati Kahu, as told to Margaret Mutu. The late McCully Matiu drew on the ancient traditions of the hapu (Te Whanau Moana of Karikari peninsula in the Far North), explained the place names within Te Whanau Moana's territories, and set out the whakapapa in great detail. Our new web site has now been launched. Over the next few months it will be refined and all our current content will be added to. Registered Iwi members may apply for a access to our private area. 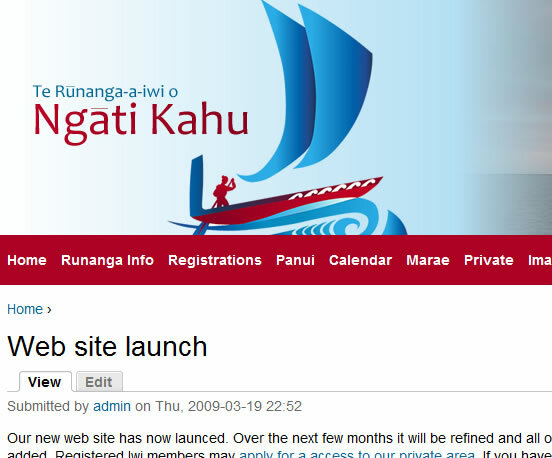 If you have not yet registered with the Runanga please click here. Once we process the application we will send you your username and password so you can access the private area.